Start taking classes at Uppercut Boxing and other studios! 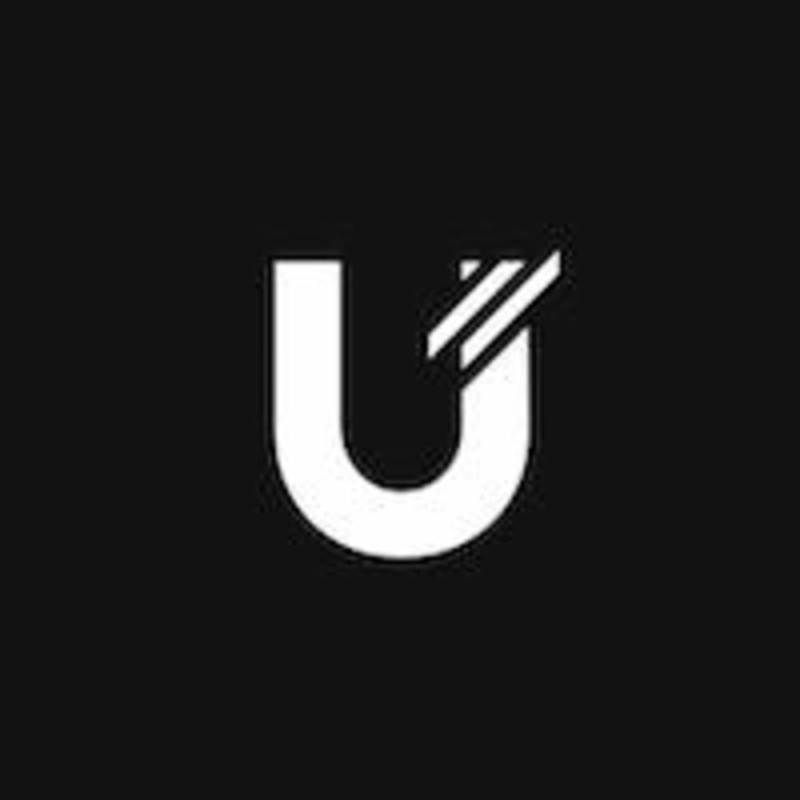 Uppercut is a boutique boxing studio that combines workout, music and lifestyle elements all in one centrally located space. There’s no reinventing the wheel here- staying true to classic boxing, they’ve added a touch of new flavors that would be sure to pack a punch. From curious first-timers to veteran boxers, anyone can enjoy the technically precise, cardio heavy sessions. They break down the anatomies of traditional boxing and distill technique-driven skills, pairing them with high-intensity group workouts for complete physical conditioning. They’re a non-combat studio, which means, it’s all about mastering boxing’s skills and movements, without getting socked in the face. It’s no hit, with a lot of HIIT. WHAT TO BRING? Comfy workout gear & proper trainers! They provide free glove & towel rentals while handwraps & water are available for purchase. Feel free to bring your own if you have them. New to UPPERCUT? Please arrive 30 mins early so that they can get you wrapped up and settled in. You will be required to attend a mandatory boxing intro that will start 15 min before the scheduled class start time. (Only for Undercard classes). BEEN HERE BEFORE? Please arrive at least 15 mins early before class. Latecomers will be refused entry. Tiff is encouraging! Class was fun, can’t wait to go for her overthrow’s class haha! Didn’t feel like there’s any Coachella about it. Nonetheless, still a great overthrow class as always! Loved the new floorwork format and pad work!!! Good workout and personal engagement from the instructor to check our moves! Duration for each boxing rep/round was too long. We were doing the same combo for 1-2mins. Playlist was average considering it was a Coachella special. Not bad. If you like box office, this is similar but more boxing. Killer class but JK was clear with his instructions! Darma was very helpful! For beginners he ran through the 6 basic motions v thoroughly and throughout the class, he would help correct our form. A great class if you’re new to boxing! But don’t expect any HIIT in between workouts, this class is all abt the basic moves of boxing. Tons of shadow boxing too. Ps: Gloves were not smelly!!! ??????????????????????? ?